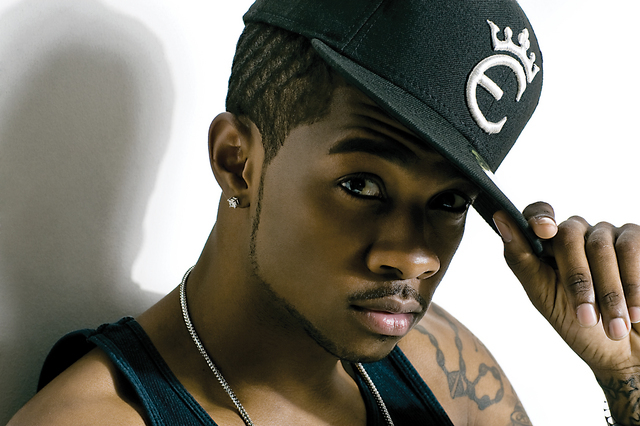 Sammie is back with a new club banger. Are you ready to work it in front of the mirror, ladies? Check it out below.